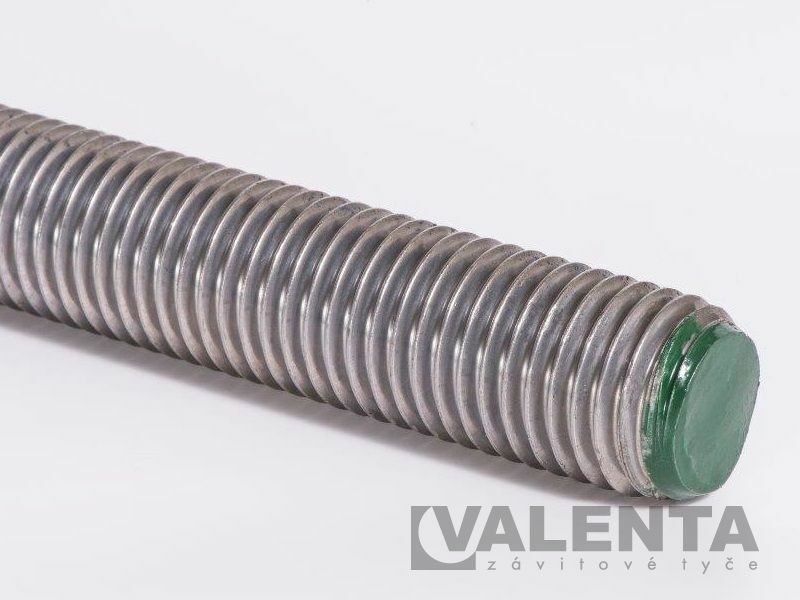 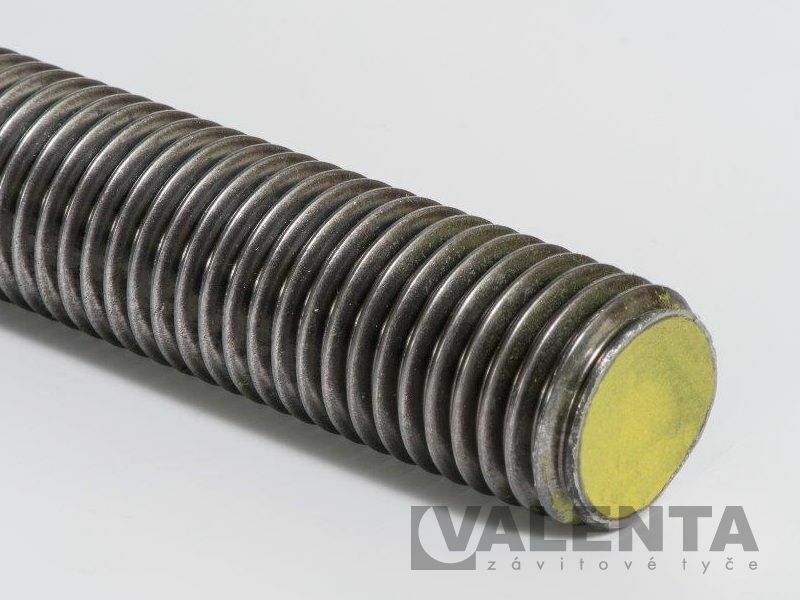 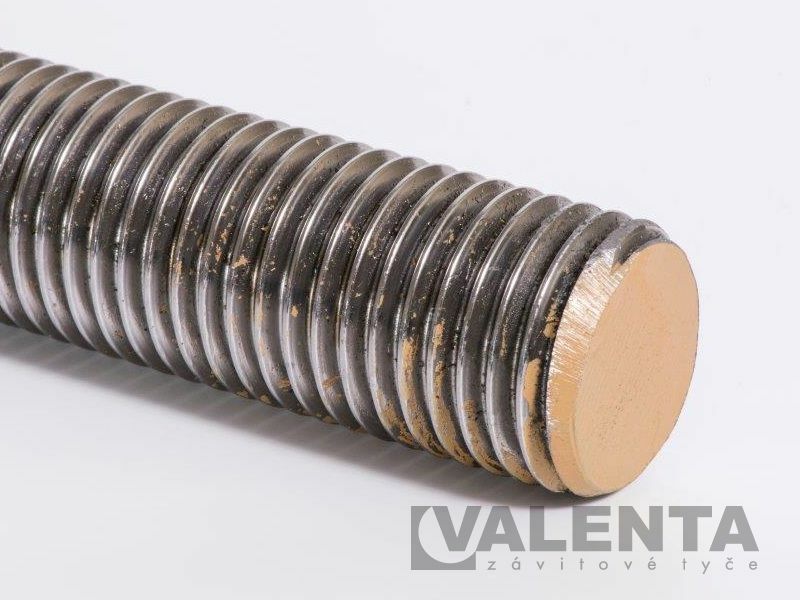 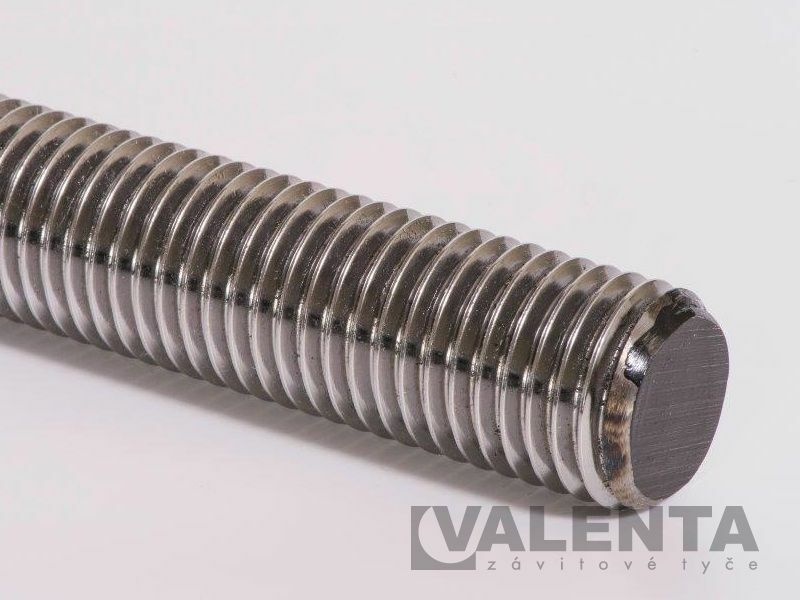 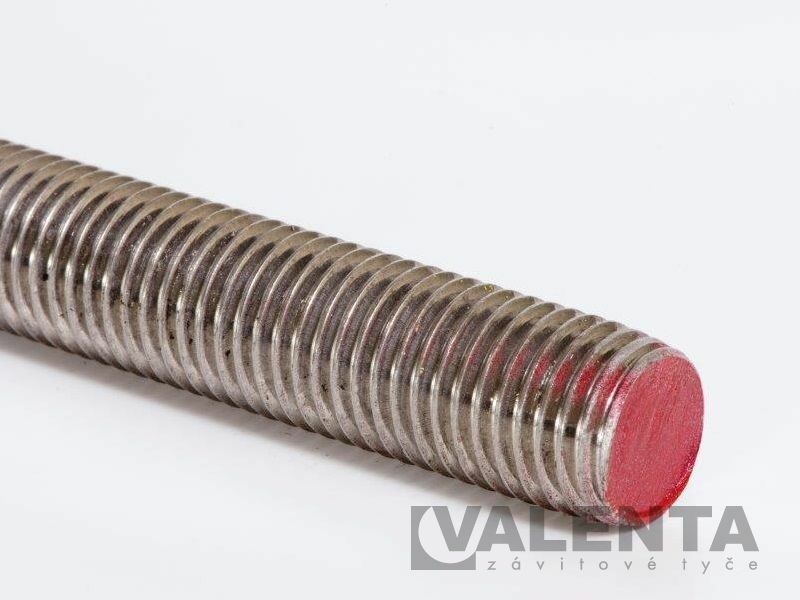 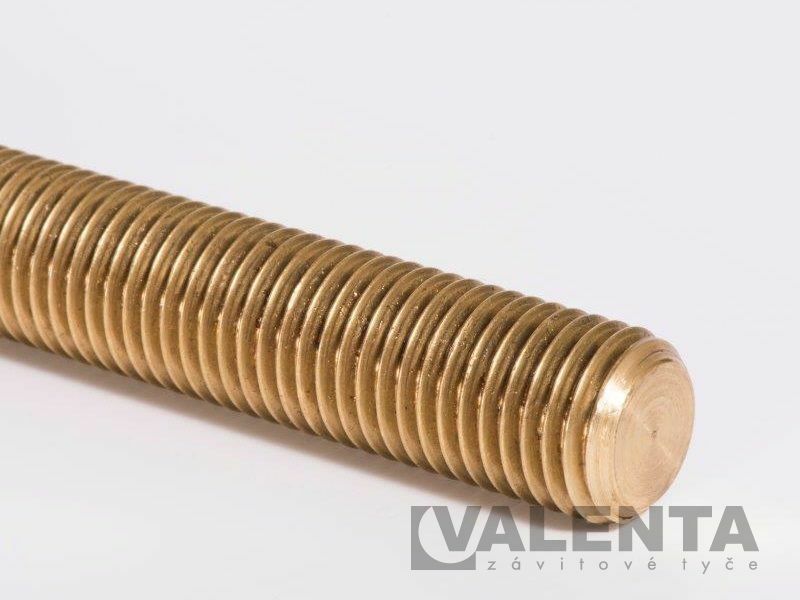 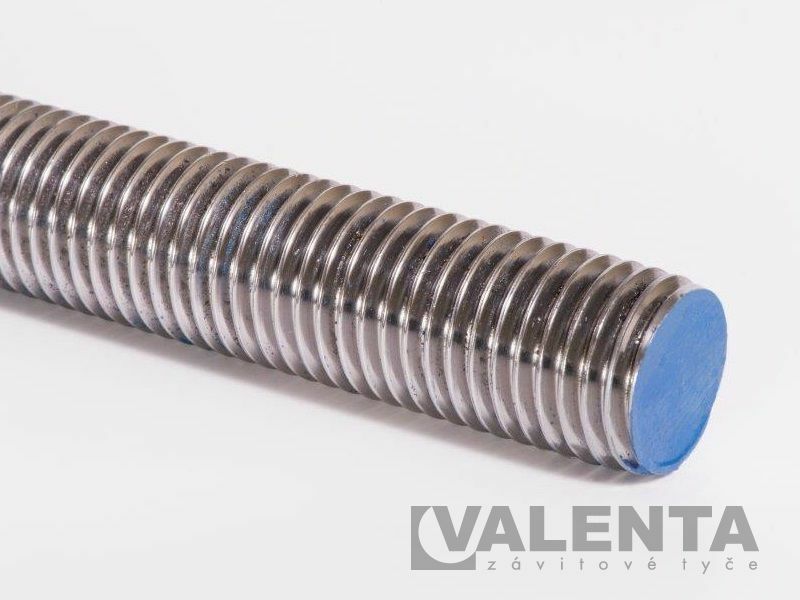 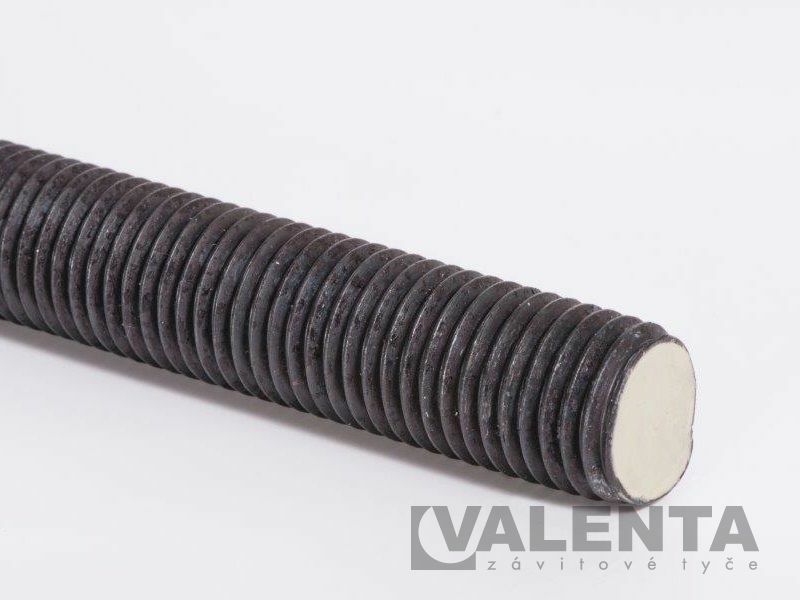 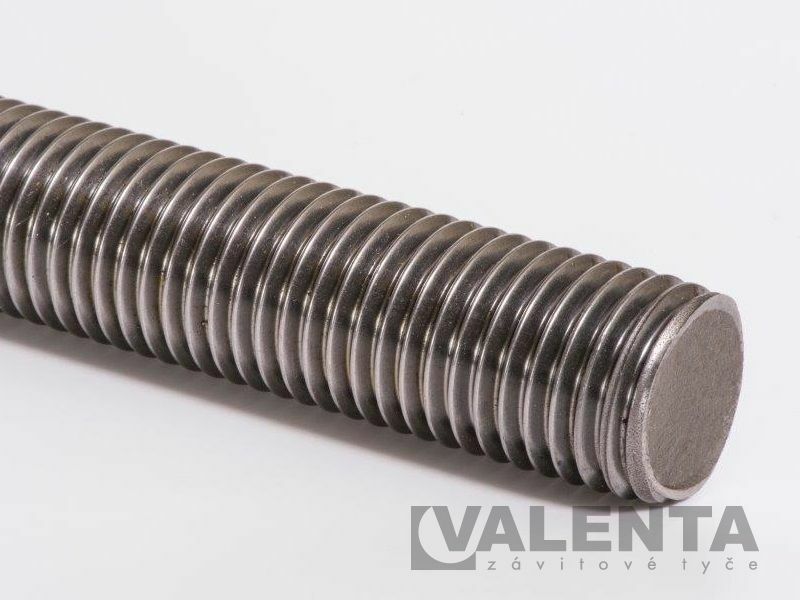 Metric thread - Threaded rods - DIN 976 - Valenta ZT s.r.o. 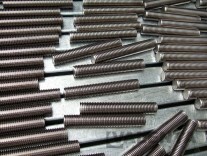 We stock a large number of threaded rods DIN 976 in various lengths, materials and surface finishes. 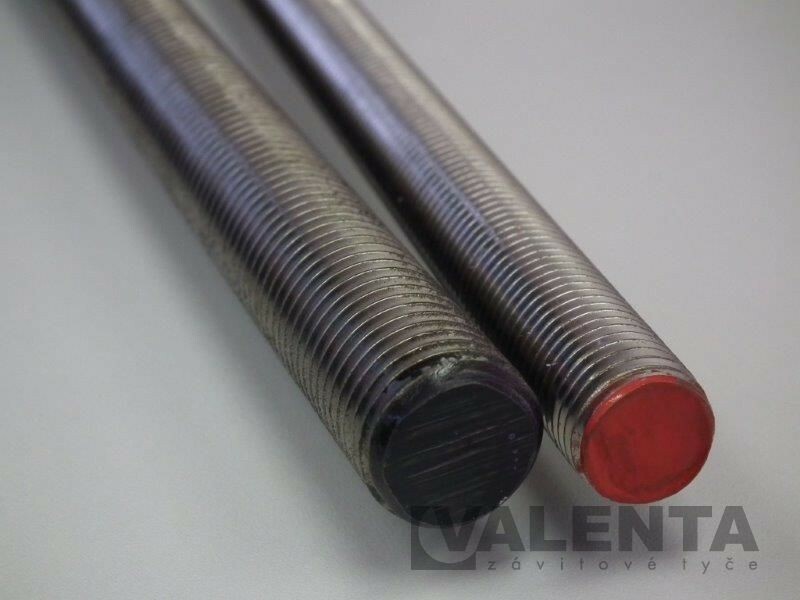 Colour code is used to differ rods depending on the strength class easily. Rods are made from rods of classic dimensions, zinc layer is applied by dipping into a bath of molten zinc (Hot-Dip Galvanizing). 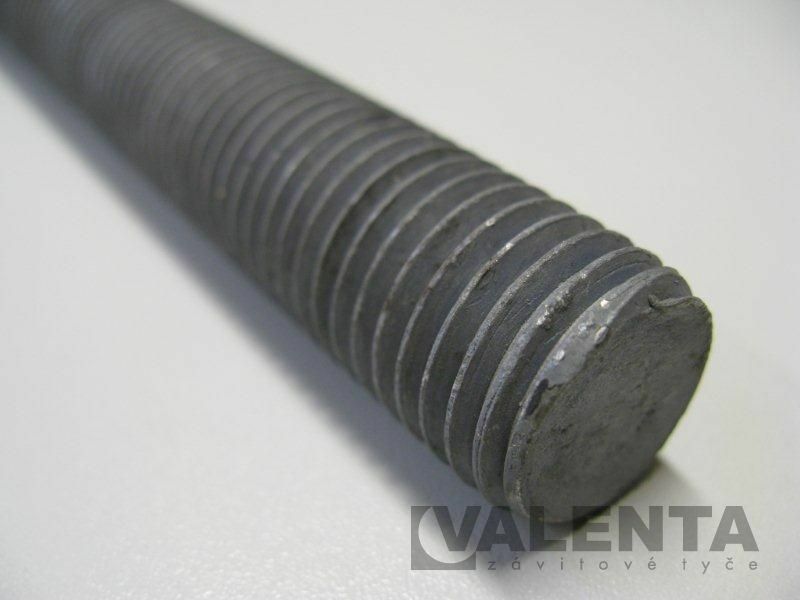 This effectively protects the material against corrosion. Enlarged (oversized) nuts must be used with these rods. 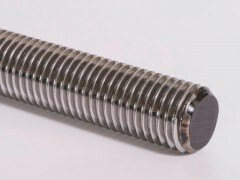 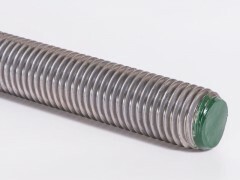 For other materials, lengths out of the basic range, non-listed diameters, pitches and surface finish we offer the possibility of custom production of threaded rods.